Cabin fever? Bud never heard of it. Problem solved when the boys reached Idaho and found Bud. 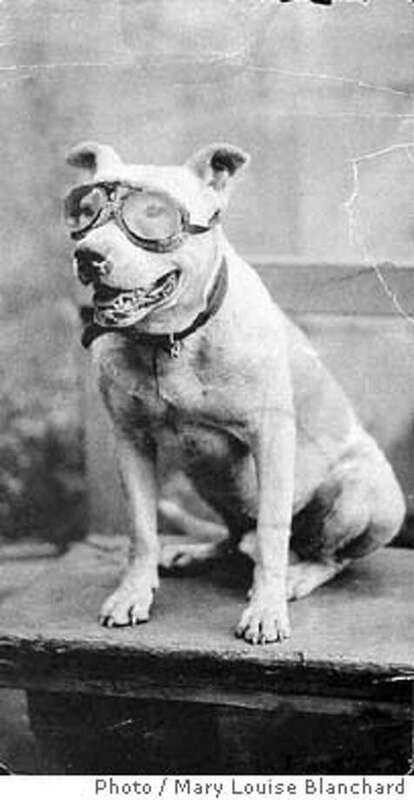 The men fitted Bud with motoring goggles to protect his eyes from dust as he rode on his front-seat perch. 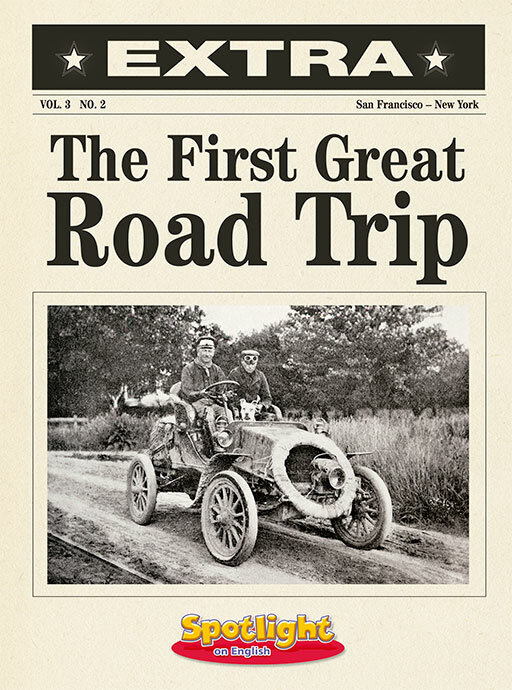 After their successful cross-country drive, Jackson, Crocker and the photogenic Bud were featured in newspapers and advertisements for Winton cars.